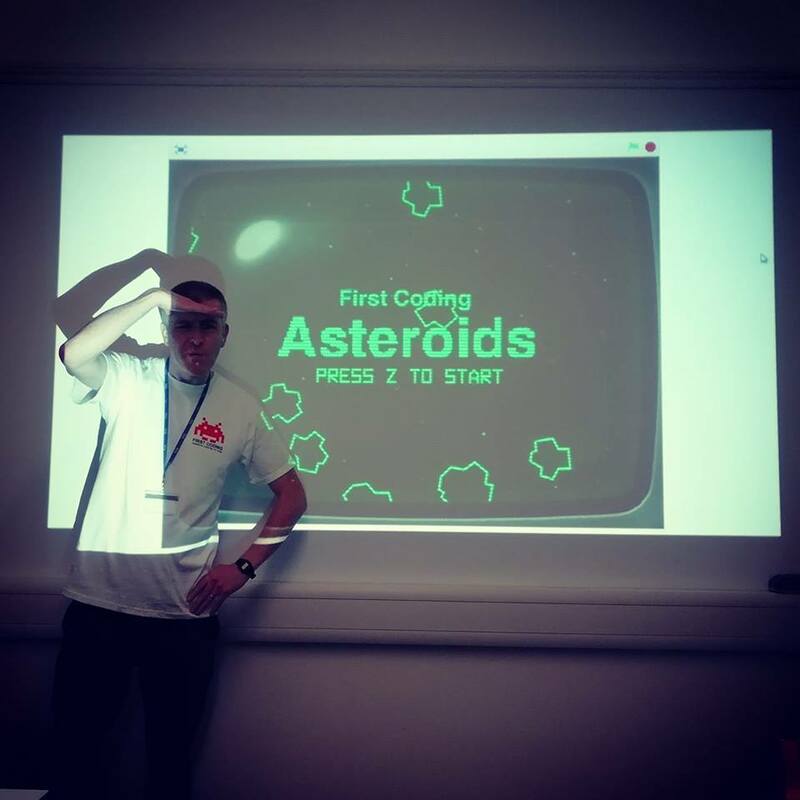 It’s been another fun day training a young team of coders in the art of making the classic game of Asteroids. I loved seeing all the different ideas for their games, especially the war, food and animal themed versions. Please keep working on your great games over the Easter holidays and if you get stuck, please just drop me a line.